Over the years we have hosted many Homestay tertiary students and overseas travellers who have chosen Melbourne as the city to explore or in which to complete their studies. We have a lovely upstairs studio which has an expansive view of the valley. 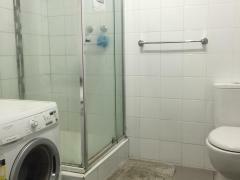 It has a large bedroom bright and modern bathroom and leisure area. The studio is equipped with microwave , mini fridge coffee and tea making facilities, television, dvd player , heating and air conditioner and fan. We offer full use of the kitchen to cook own delicious meals and as we have a busy life where time permits to share a meal with us from time to time. The room has a large desk for study purposes and we offer full use of the WIFI. 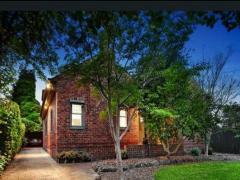 We are within walking distance to trams trains and buses to Melbourne city. It is particularly good for tertiary students who wish to attend Melbourne or language schools situated in the city, or TAFE colleges such as William Angliss as a few examples. 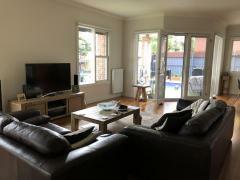 Our home is also very close to transport to Victoria University campuses in Footscray and the city. 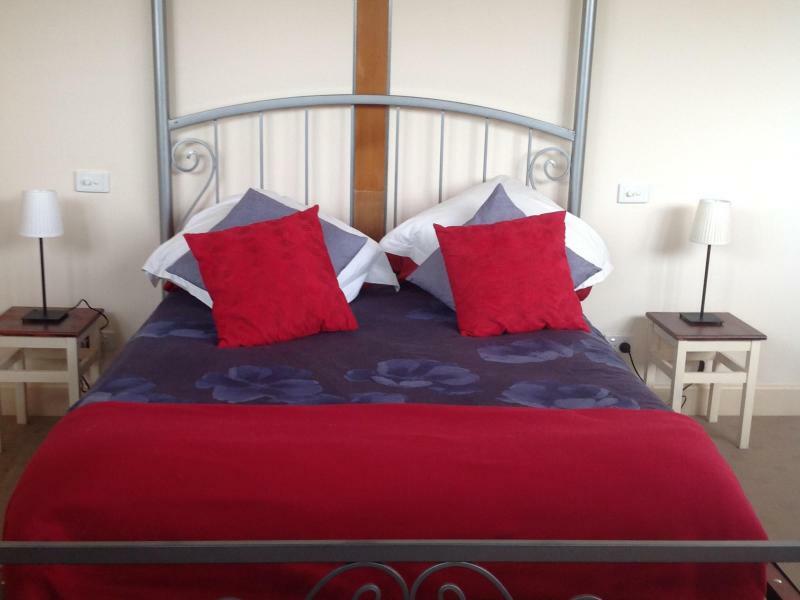 The room is a large area which is purposefully built to accommodate one person only , however couples can apply but at a different rate per week. We are looking for a student or traveller who shares love of food and culture , who seeks quiet study time or whom may just want to explore Melbourne and stay in a beautiful studio facilities to relax and enjoy the view. PLEASE CHECK CALENDAR FOR WHEN ROOM IS AVAILABLE.